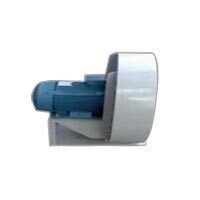 Our clients are given the choice to make online or offline payments. 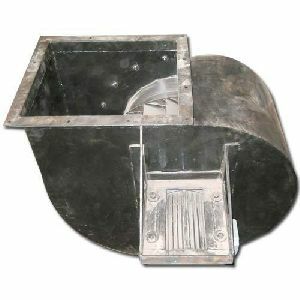 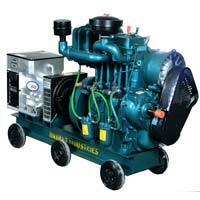 We comprehend the requirements of our customers. 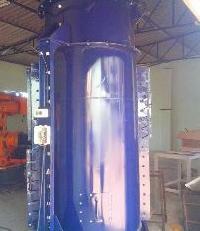 Thus, we ensure our payment methods are legal, secure, and practical. 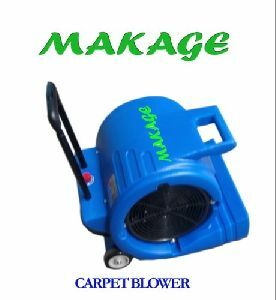 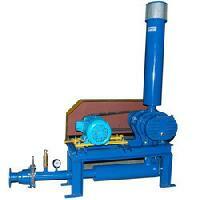 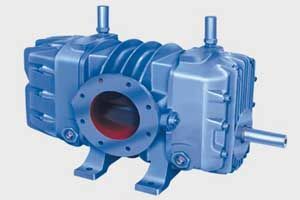 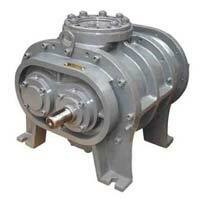 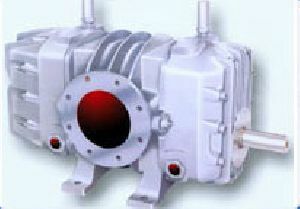 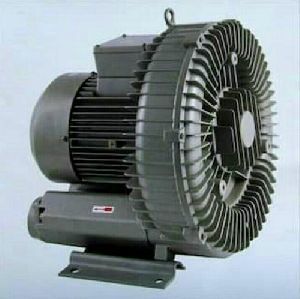 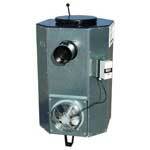 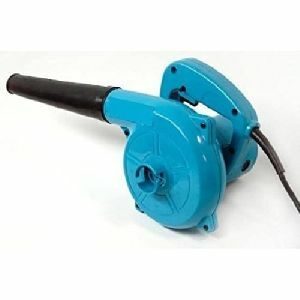 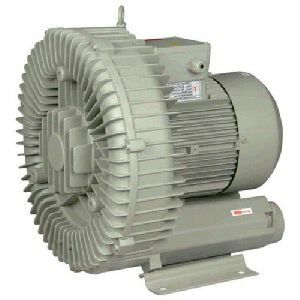 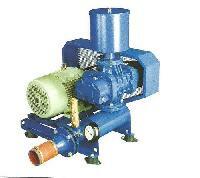 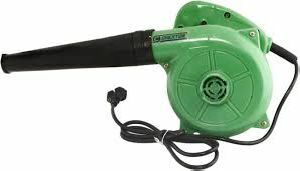 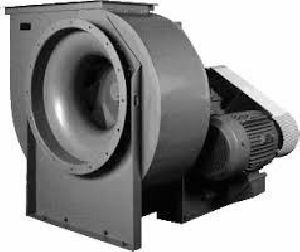 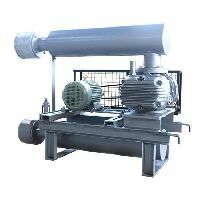 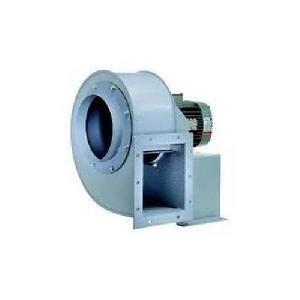 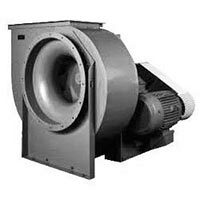 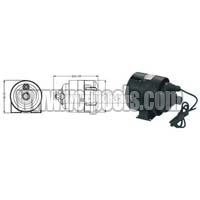 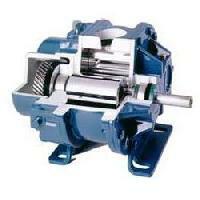 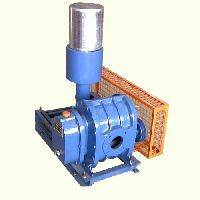 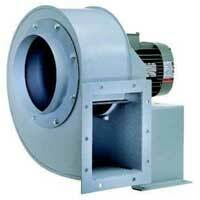 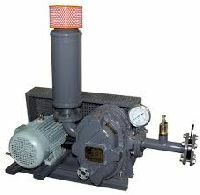 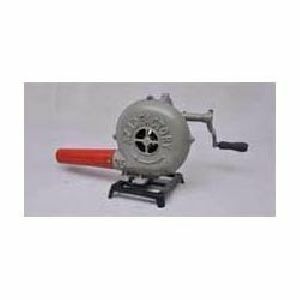 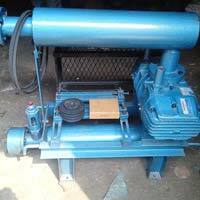 Engaged in the industry as a prominent Supplier of twin lobe air blowers, we present the finest range of products. 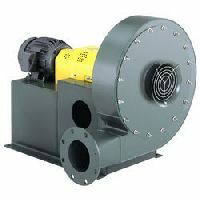 The compact, sturdy design is engineered for continuous service when operated in accordance with speed and pressure rating. 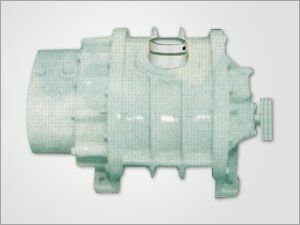 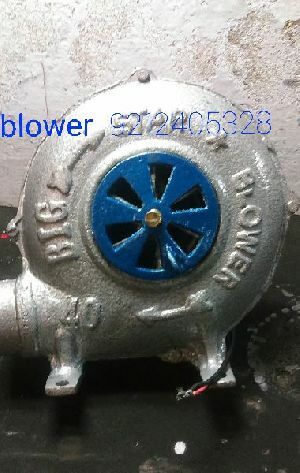 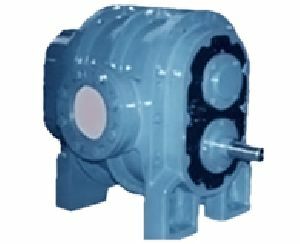 Air blowers has single inlet single width design with backward curved, straight radial, straight, or flat backward sloped bladed impellers suitable for low, medium, and high pressure application.